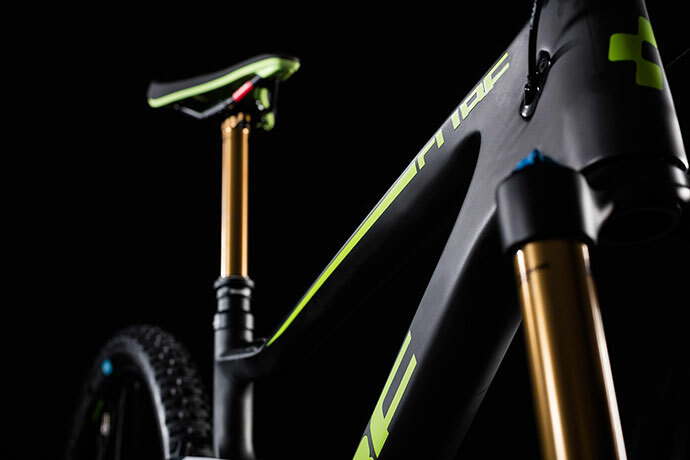 If you're the kind of rider who doesn't compromise on training, you'll want a bike that'll match your efforts. 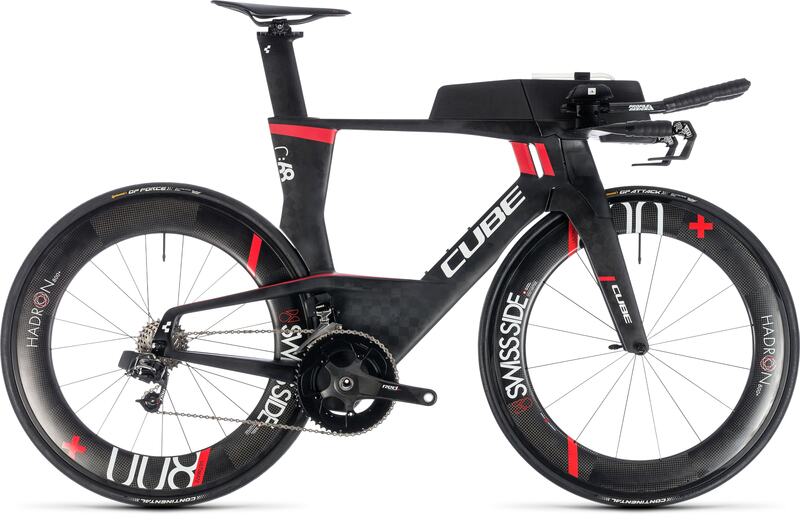 The CUBE Aerium C:68 SLT is that bike - utterly uncompromsing in both design and execution. 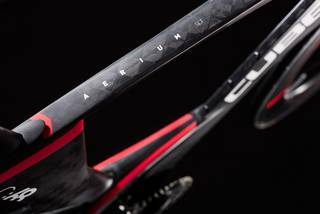 Developed in conjunction with the ærodynamics specialists at Swiss Side, our engineering team began by ditching UCI regulations and setting a new goal: sheer, unadulterated speed. 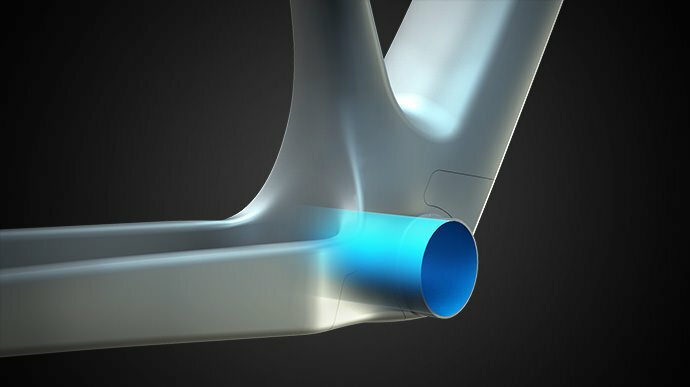 Using a combination of sophisticated modelling, wind tunnel testing and real world data-logging, the result is a bike that out-performs all its competitors in our tests. 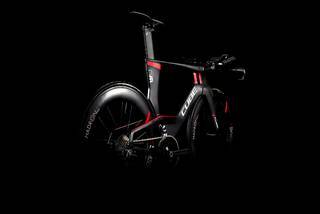 Built with a similarly uncompromising selection of high end components, there simply isn't a better machine for shaving seconds off your personal bests and improving your race positions. 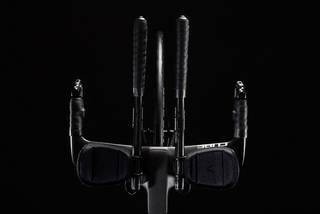 This bike is ready to race and to win. Are you? 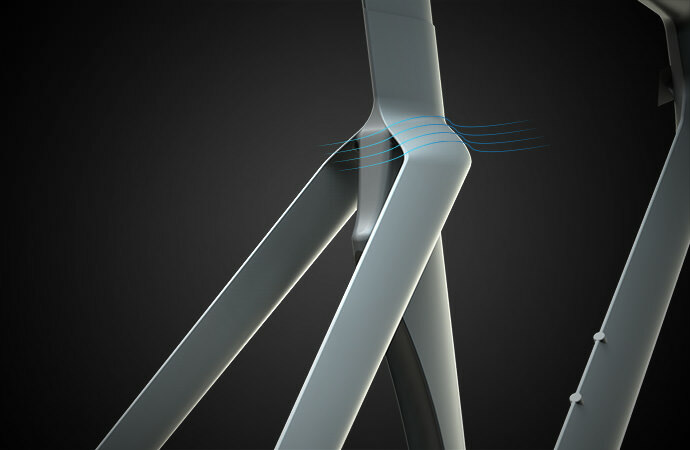 Wind is the biggest barrier to faster speed out on the road. 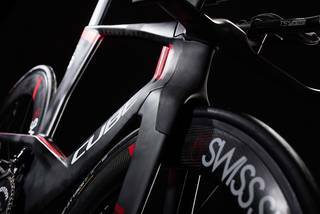 That's why we started from scratch with the Aerium C:68 SLT, testing and re-testing different concepts with the Swiss Side engineering team until we'd arrived at the fastest, most stable chassis design possible. 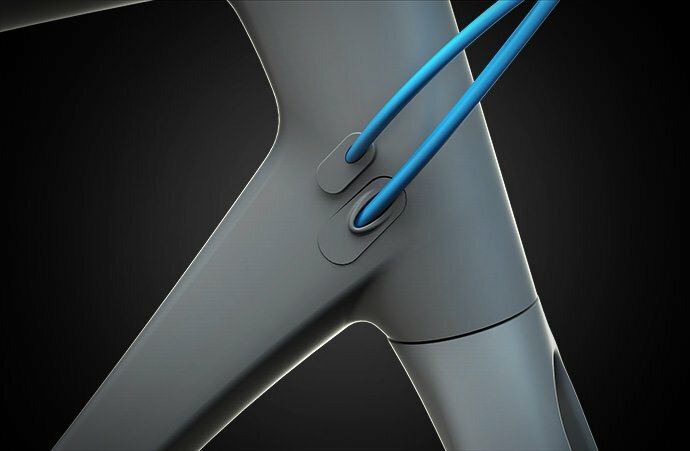 We even incorporated feedback from pro and amateur athletes alongside our wind tunnel tests, computer modelling and data-logging. The result? 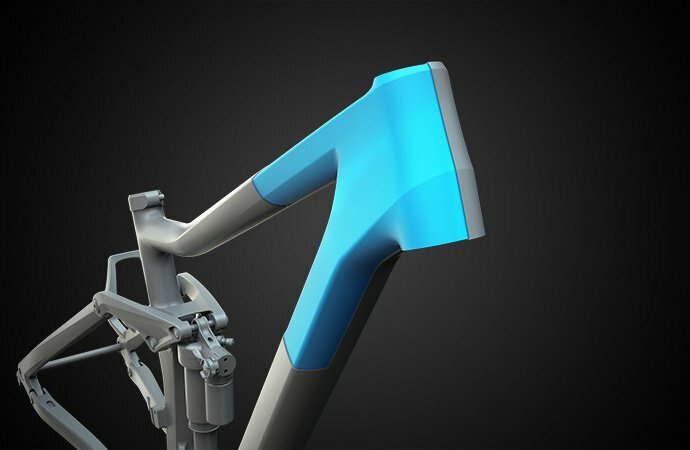 A frame that slices through the air, thanks to its frontal area-reducing dropped seatstays and the unique slotted head tube design. 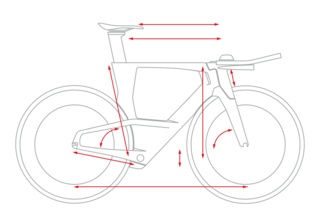 It's even stable in cross-winds; something that not all æro bikes can claim. Sophisticated C:68 Twin Mould construction even enabled us to incorporate food storage and a drinking system, both of which can be accessed without leaving the æro position. 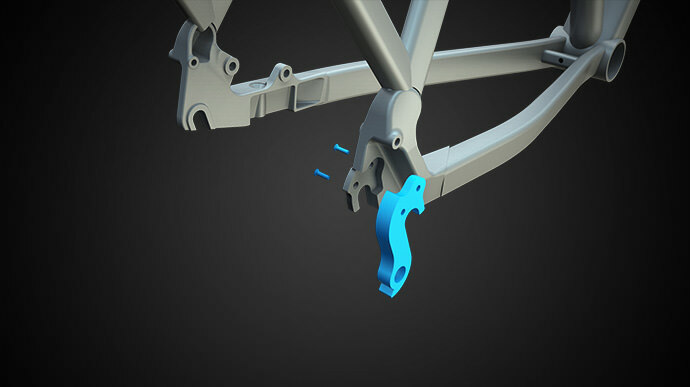 With completely enclosed cables and hydraulic brake hoses, every single detail is there for one purpose only: to help you to go faster.